Shop local and be ahead of the trends. Bloomington is proud of its local culture, and nothing says that as loud and clear as our support of local businesses. 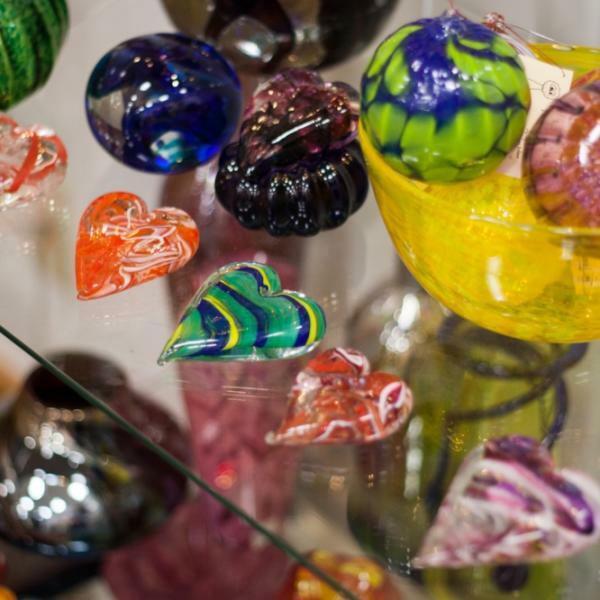 Downtown you&apos;ll find all sorts of local shops and boutiques, from upscale kitchenware to tailored men&apos;s suits, from handmade crafts to CDs and vinyl. Browse our list of local stores if you like to plan ahead, or just come out and explore the square. 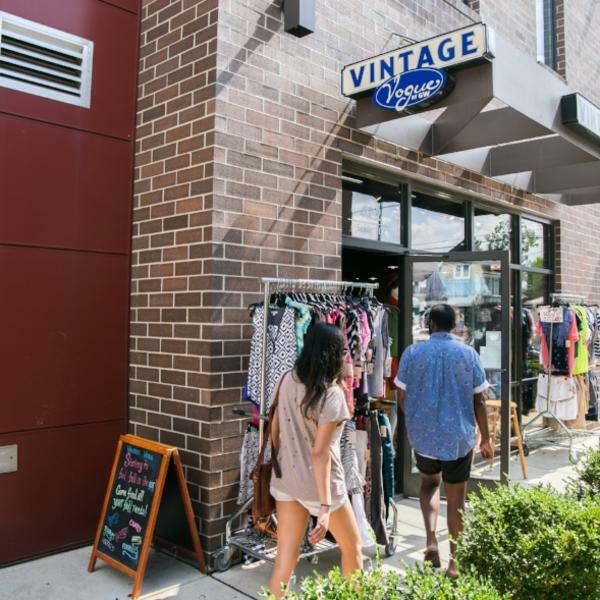 From Mid-Mod to French Country, this is your guide to vintage shopping in Bloomington. 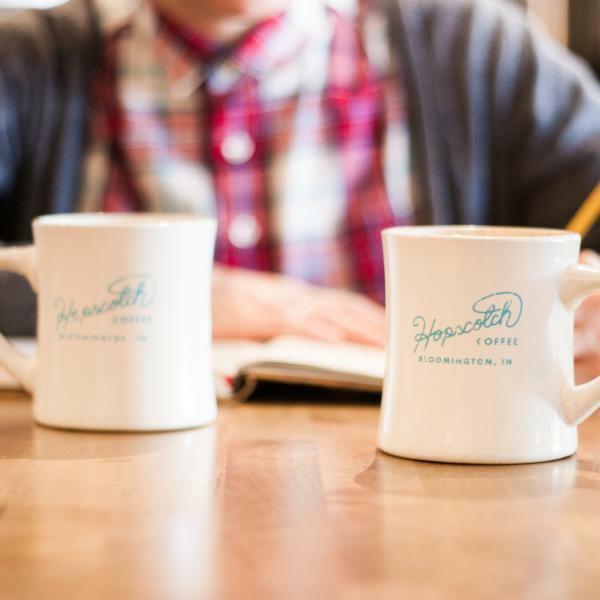 Whether you need a quiet place to study or somewhere convenient to co-work, there are plenty of places to cozy up in Bloomington.